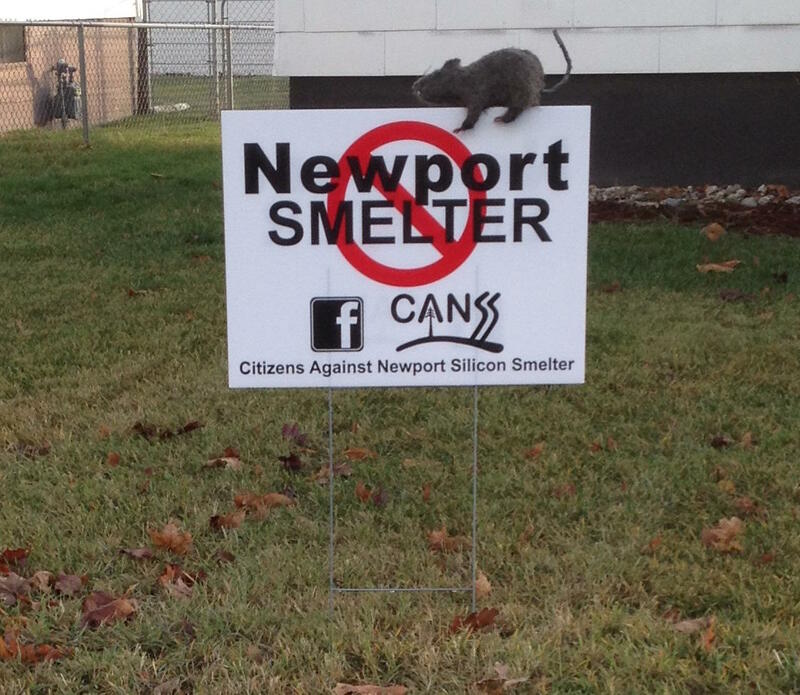 Opponents of the proposed Newport smelter are challenging the sale of the land on which the facility would be built. Spokane County Superior Court Judge Julie McKay held a hearing today [Friday] on a lawsuit deals with a land transfer for a controversial smelter proposal in Pend Oreille County. A suit filed by opponents of a proposed silicon smelter near Newport claims the Pend Oreille Public Utility District illegally bought a parcel of land from the county to sell to a Canadian company, PacWest Silicon. Attorney Rick Eichstaedt, who represents the smelter opponents, says the sale of the parcel by the county to the PUD should have been for energy purposes only. And he says the sale did not follow state laws. “In order to sell property to the smelter, one of two things has to happen," Eichstaedt said. "It needs to be approved by a vote of the people. Or the PUD commissioners need to declare the property surplus. Neither of those things happened.". Eichstaedt says after the PUD was notified it was violating the law, it did an after-the-fact move to declare the property surplus. Friday's event was a summary judgment hearing, meaning the judge will determine if the case will have to go to a full trial. That decision is expected in about a month.